Because you and the crew absolutely need an afternoon spent in an aquamedic pool, catching up in a steam room, getting algae facials, soaking in baths filled with coconut milk and rose petals and of course, nailing (or not nailing) all the yoga. There’s no denying NSW is whipped with some of the best day spas you could ever imagine, from the simple and off-the-grid, to the seriously OTT and very, veryyyyy extra treatments and relaxing activities. And let’s be honest, you ladies deserve it. Here are the best girls spa dates in NSW! An aquamedic pool, steam room, vichy shower, hydrotherapy bath, treatment rooms and hella cool hair and beauty salon. If that doesn't excite you and ya gal pals, we don’t know what will. And trust us, you legends all deserve the Le Social Spa-ing package which means you’re all in for some gentle hydrotherapy (you need it), a Swedish massage and cheese and wine. Cheese and wine people. If you haven’t made a trip down to Mollymook, you should seriously round up the crew stat, fill your car with gas right now and get to it (and quickly activate your ‘out of office’ automated response). Here, you and the ladies can indulge in all of the luxurious treatments atop a cliff with killer views. Your time here will also be equipped with a massive Hammam steam room with rain shower and semi alfresco Cabana. If the group chat has been getting a little tense lately, chances are you and the squad need a little de-stressin’ but fear not, The Anchorage is calling your name. The treatments here are all kinds of insane (in an extremely good way) and you’ll no doubt be leaving with a whole new balance in your body’s energy. Yeah, you’ll realise you can totally notice that after your time here #rejuvenated. Tucked into the border of the Kosciuszko National Park, this spa date is one of a kind. Lucky for you and the girls, and because we all know you’re indecisive at the best of times, this gem is a winner due to the hefty lineup of goods to treat yourselves with. Think hot stone massages, aromatherapy, algae facials, manicures, pedicures and tanning. And that’s all after the included bamboo robes (woo) and epic Scandinavian feels from all the mountain views you all get to score. We’ll be honest, Spicer Sangoma is throwing up all the goods (as always). If you’ve ever heard of Spicers (let’s hope to god you have), you’d know that they’re the pinnacle of #interiorgoals and nailing their location is just the start. 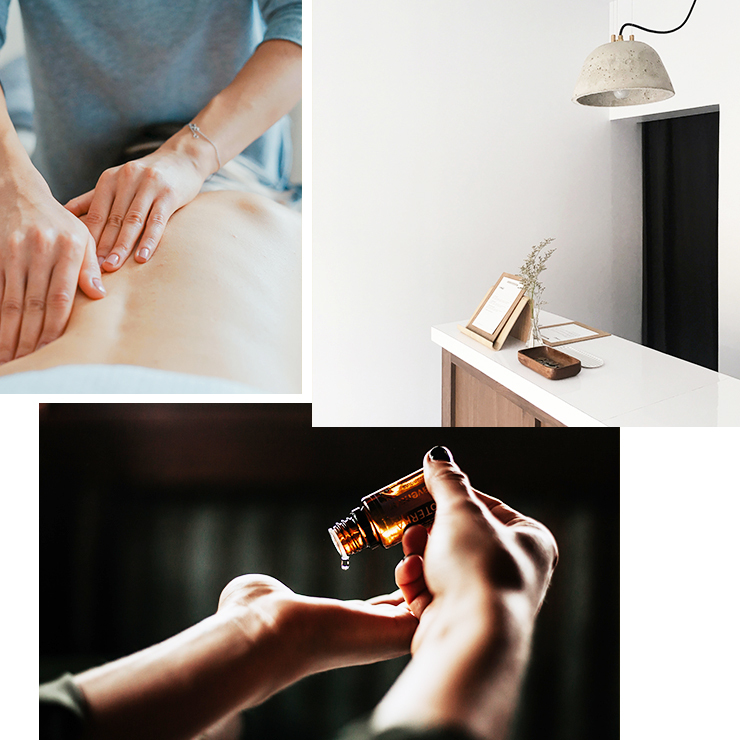 These guys also bless the world with some might fine massages and so if you’ve got a chilled girl’s getaway in the works, Spicers is your main lady. It’s a well-known fact that a trip up to Byron heals the soul around 247% which is exactly why Gaia Retreat And Spa should be at the top of your list of things to do. Nesting on 25 acres of pure hinterland goodness you and the crew will be in for deep tissue massages, some reflexology, rebalancing facials, body polishes, scalp treatments and um… some hella relaxing bath time (we’re talking the type filled with coconut milk and rose petals). No doubt the gals and you need a spontaneous city escape every now and then (okay, probably every weekend) so bring on the seriously glam but chilled #cottagelyf. Bells At Killcare offers the ultimate retreat with Hampton-style vibes, rural-views for days and um, brace yourselves for the day spa. We mean no exaggeration when we call this place an actual sanctuary with heated massages, facials, a lil’ bit of yoga if you’re feeling like a deep stretch and their infrared sauna for all the group-relaxation ever. Need to get away for more than a day - here are the best girl weekend escapes in NSW.